Group and corporate outings, P.G.A. instruction and rental clubs available. 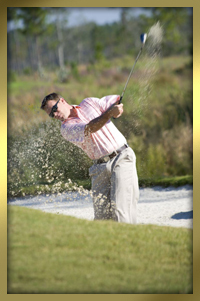 Call 877-MSGOLF9 (877-674-6539) or 228-386-2500 to request rate information.